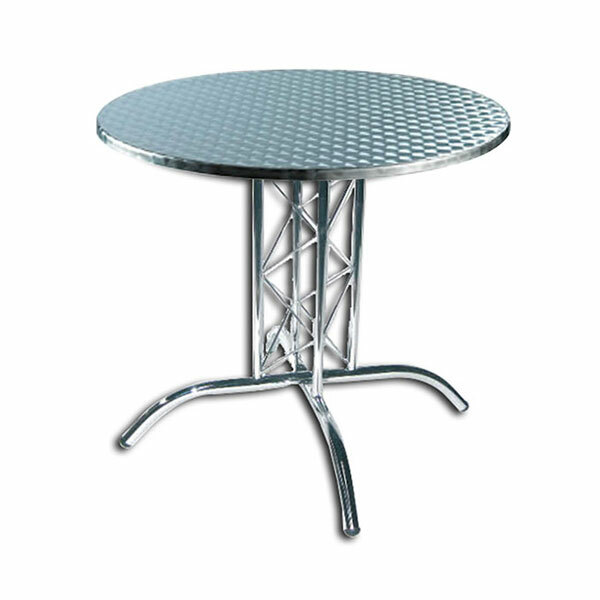 Hire black bar tables with a lattice design from industry leading Event Hire UK at affordable prices and with fast delivery. 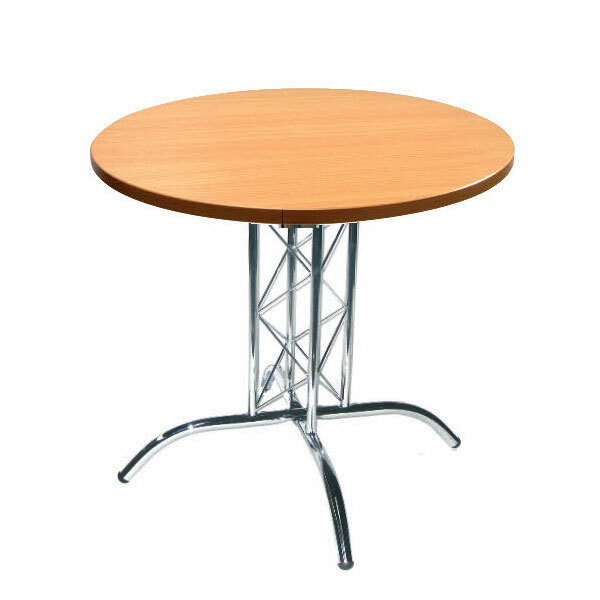 From our nationwide depots, we are able to service the needs of our clients, both established and new, to provide bar tables on time and on budget. 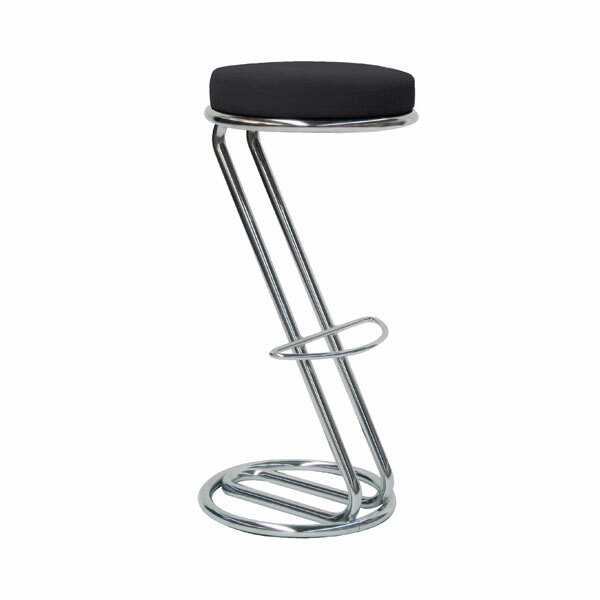 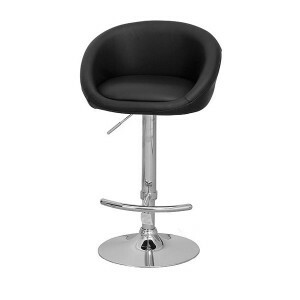 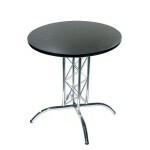 Bar Table Hire From The Furniture Hire UK Experts! 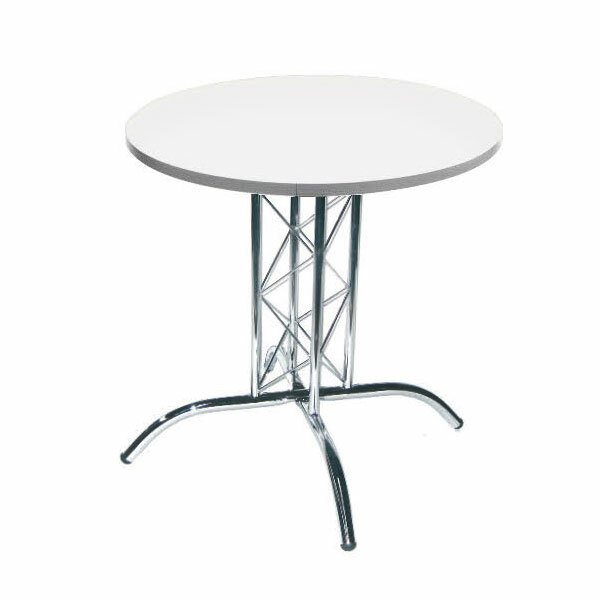 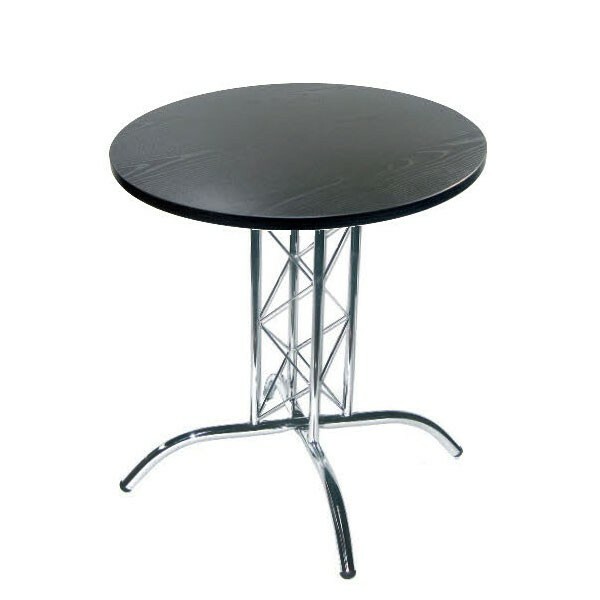 With a circular black table top sitting on the chrome metal lattice post and witth the four legs providing a solid sturdy base, you can be sure that these bar tables for hire will really sit the bill for your event decor and styling.